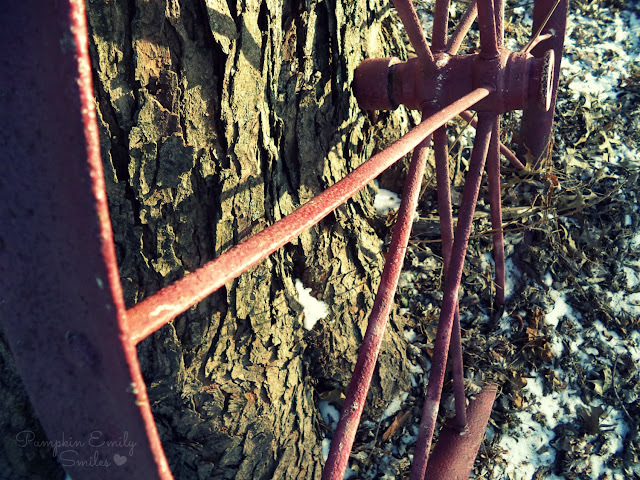 Here are some pictures that I have took in past one in a half. I'm doing these pictures for the Photo A day Month blog. These are first fifteen pictures of the month. Some of the pictures don't go with the prompts but some do. 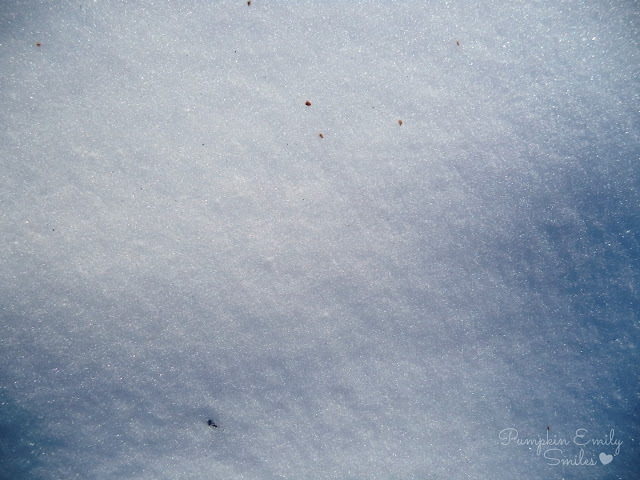 A lot of the pictures have snow in them. There's been some snow where I live. I also will be putting these on Instagram. I haven't putting pictures on Instagram lately. The first picture is for Day 1. 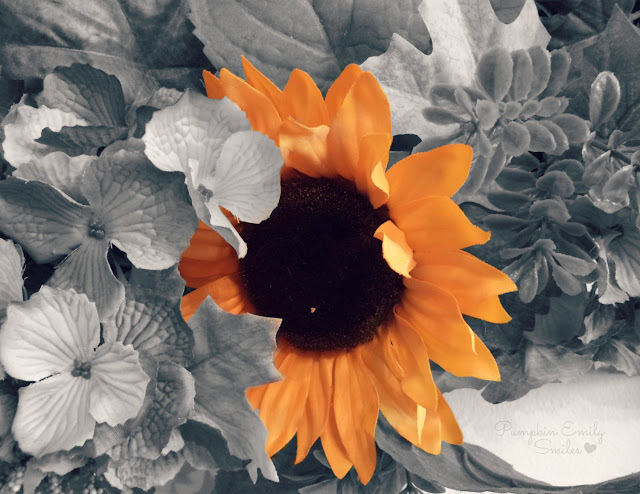 The prompt was a black and white picture but decided to make the sunflower in color. Day 2 is a facial expression. 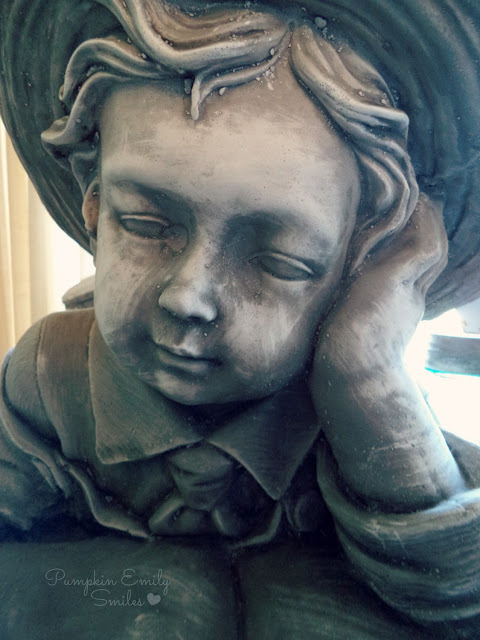 I found this statue of a boy reading a book. Day 3 is vehicles. Instead of a whole vehicles, I decided to use something that used to be attached to a vehicle. Day 7 is leaves. 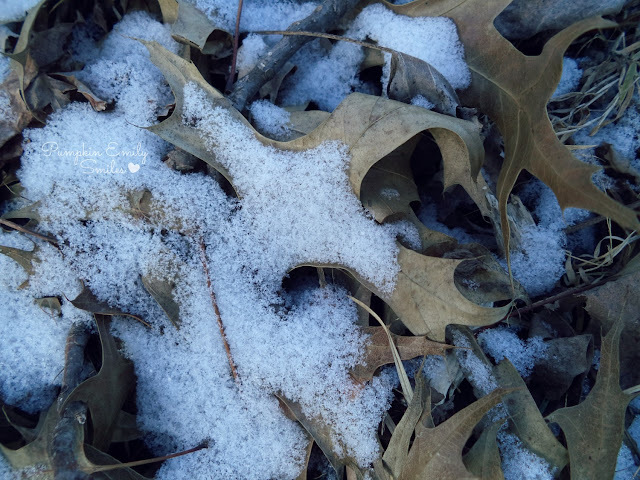 Here are some leaves that are covered in snow. 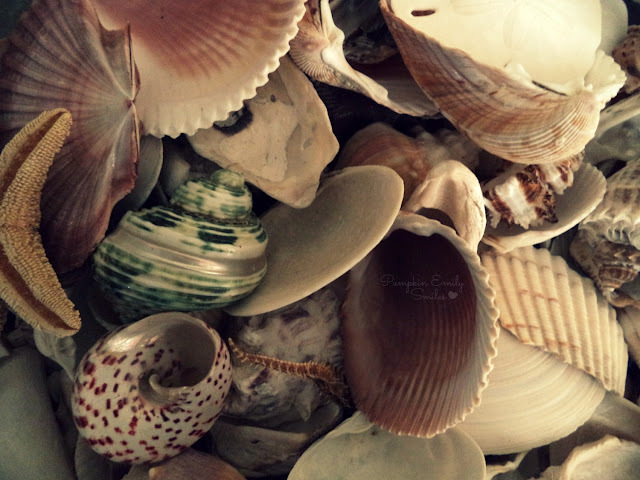 Day 8 is something that starts with a 'S' like for instance shells. Day 9 is a vegetable or fruit. 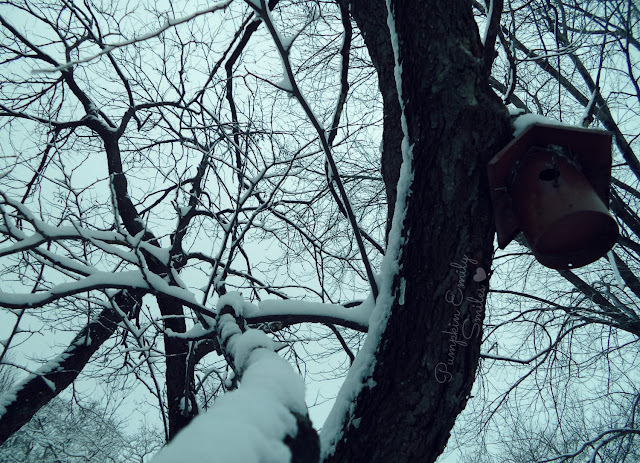 This picture is of a pineapple that is shaped as a bird feeder covered in snow. 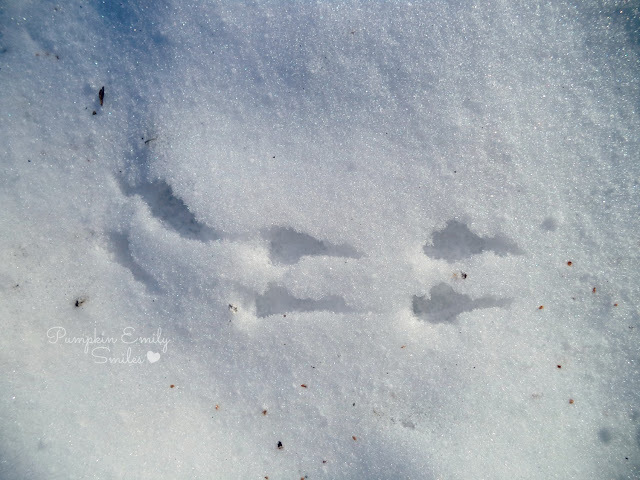 This picture is for Day 12. The prompt was for flowers. 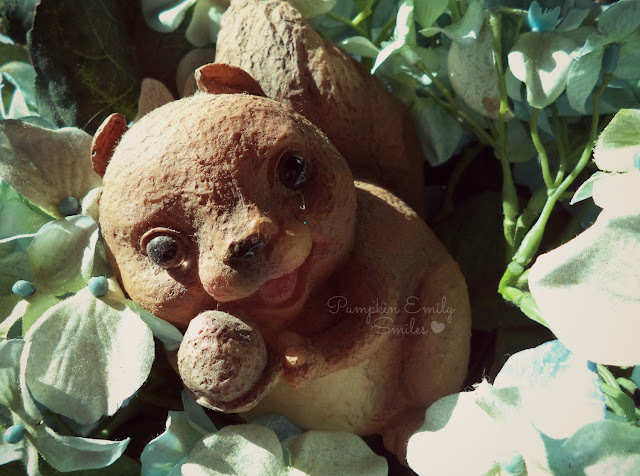 It's a tiny statue of a cute squirrel in a basket of fake flowers. After this none of the pictures go with the prompts. 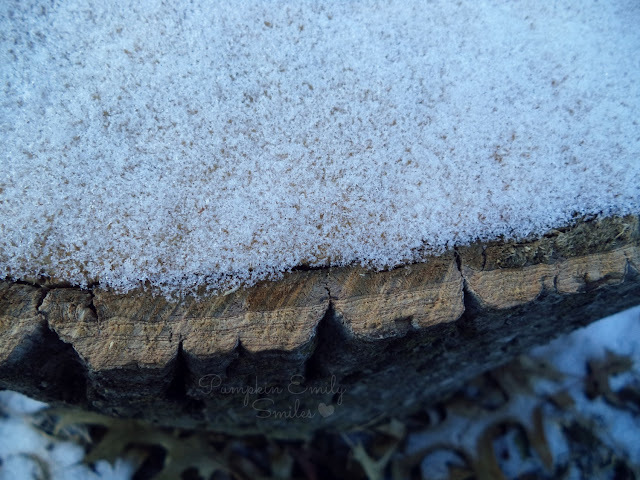 The snow is covering this tree log perfectly around the border . A tree perspective with snow on it's limbs. 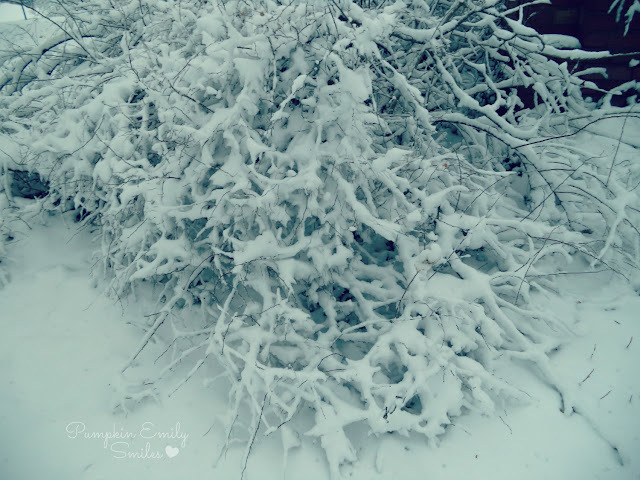 A bush covered in snow. 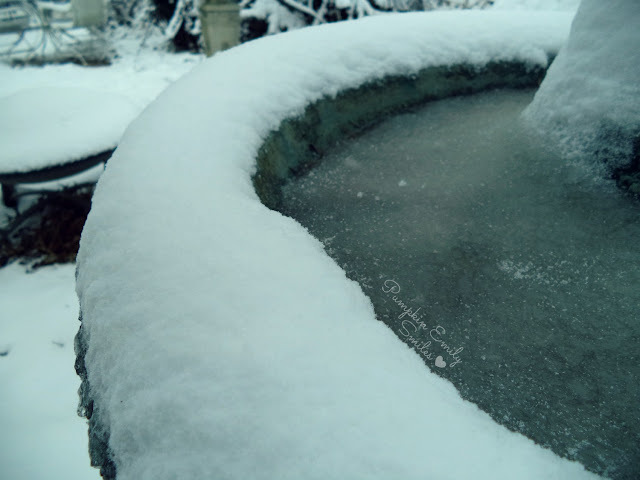 A frozen bird bath with snow covering it. 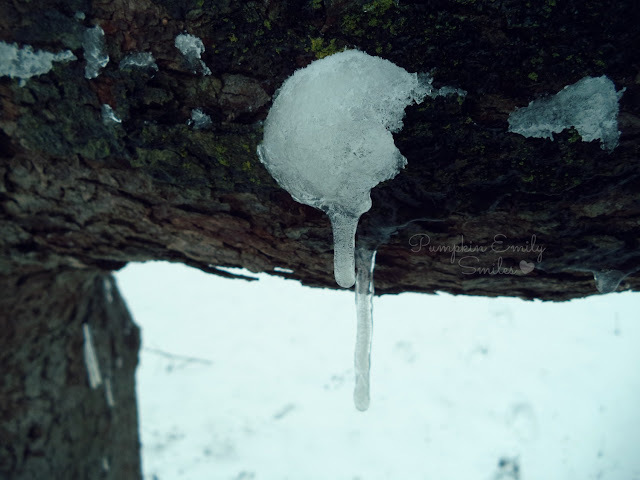 A icicle hanging on a tree. Which pictures are your favorite? Wonderful pics ! Loved them ! I love the pictures! 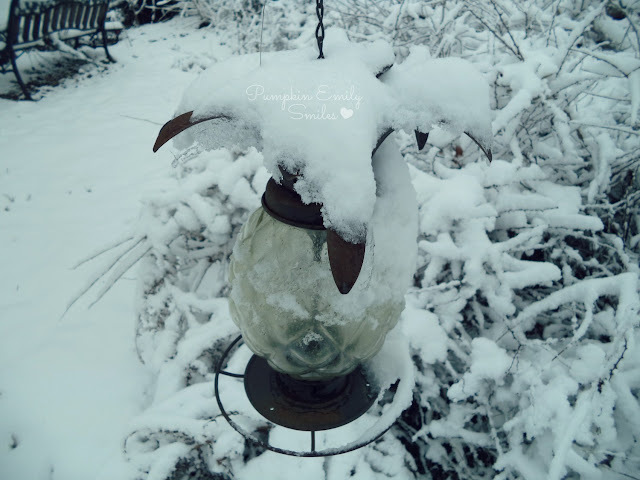 I loved the snow pictures as we have no snow here at all. The third picture has to be my favorite!